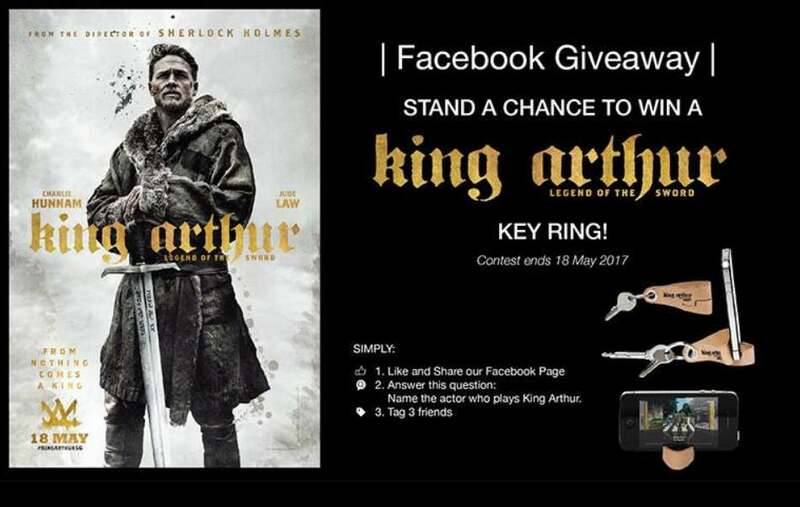 Stand a chance to win KING ARTHUR: LEGEND OF THE SWORD key ring! Name the actor who plays King Arthur. Contest ends 18 May 2017, Thursday. Winners will be announced here on 19 May 2017, Friday.